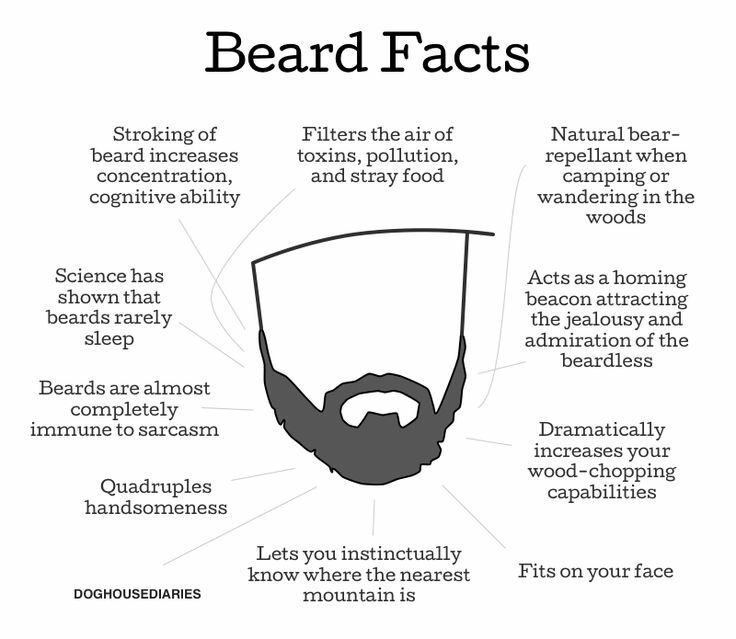 We all know I love a well-groomed beard on a handsome man, and this diagram just highlights more reasons why beards are just so great and dreamy. I especially love “Fits On Your Face” and “Almost Completely Immune To Sarcasm”. Beard on!